Dole Philippines uses drone-mapping to increase productivity on their largest pineapple plantation by dramatically reducing soil erosion. 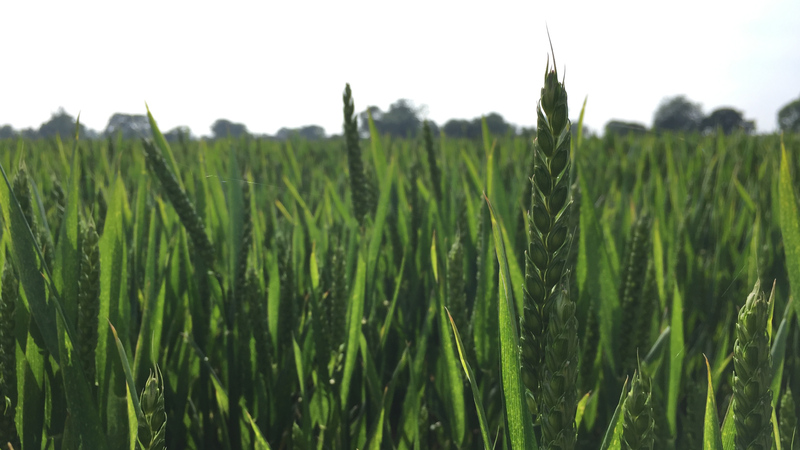 Yields can fall by up to 35% in only one planting cycle. Soil erosion is a big threat to fruit cultivation in tropical countries like the Philippines, due to high rainfalls throughout the year and a generally strong topography. 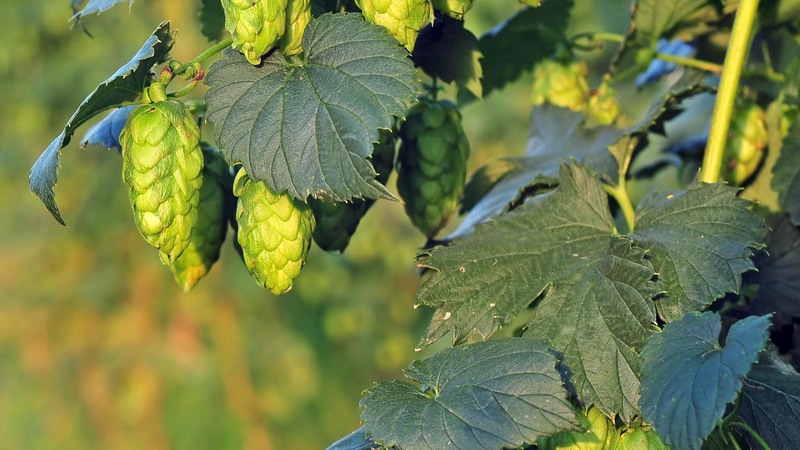 This erosion leads to a significant loss of nutrients in the soil, which in most cases is irreversible, causing a dramatic reduction in fruit yield. Long-term experiments in the Philippines have shown that pineapple yields can fall by up to 35% in only one planting cycle. Preventing soils from erosion is therefore a key target for any fruit-producing company in order to move towards sustainable farm management. 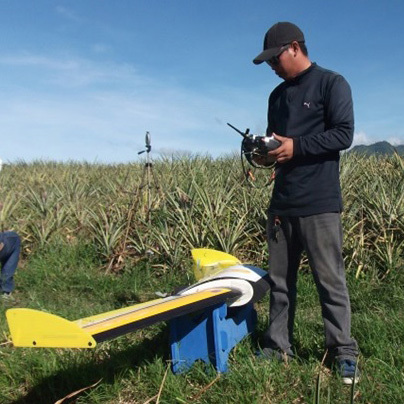 Dole Philippines Inc., a subsidiary of the largest fruit production company Dole Food Company Inc., decided to fight the erosion problem on their plantations with high-end drone technology. 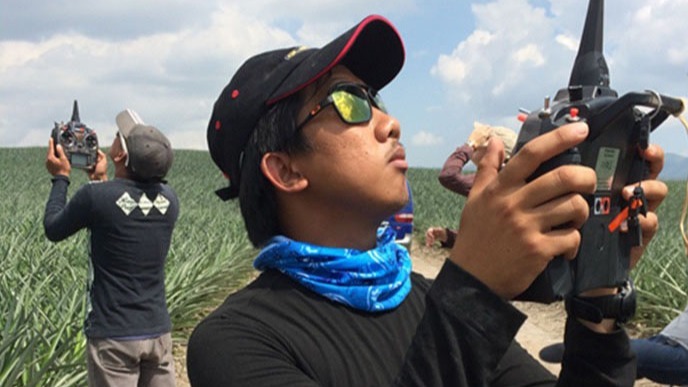 In 2014, Dole Philippines started a cooperation with UK-based drone manufacturer QuestUAV and German agricultural consulting company ORCA Geo Services in order to create an operational workflow to minimize erosion and maximize plantation productivity. 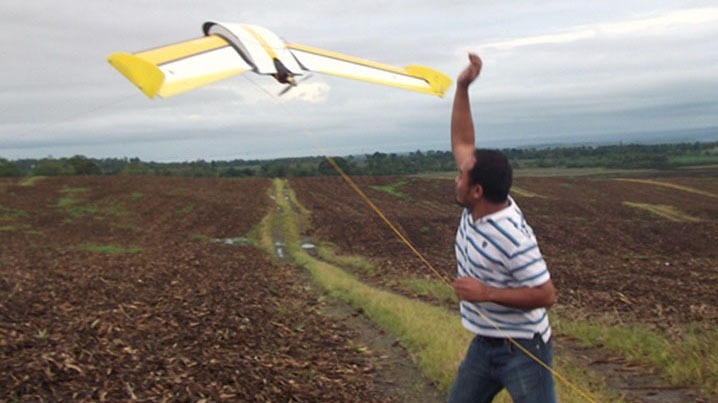 Dole Philippines has been flying the QuestUAV Agri-Pro on a daily basis in their fields since March 2014. The drone-based images and mapping outputs are the basis for implementing new terrain-adapted field layouts which greatly help to reduce the soil loss on their plantations. The QuestUAV Agri-Pro drones carry a Twin Lumix NDVI system, which consists of two Panasonic Lumix DMX-LX7 cameras, acquiring both RGB and Near Infrared (NIR) imagery as a basis for follow-on processing, analysis and development of operational workflows. The entire pineapple plantation of Dole Philippines is 220 square kilometers. The whole plantation is flown repetitively on a single field-basis. Here we provide an example of a representative field with a size of two square kilometers. Nearly 500 RGB images were taken at a ground sampling distance of five centimeters. Soil loss rates vary with rainfall, elevation, slope gradient and soil characteristics and can reach up to 250 t/ha/yr (tonnes per hectare per year). 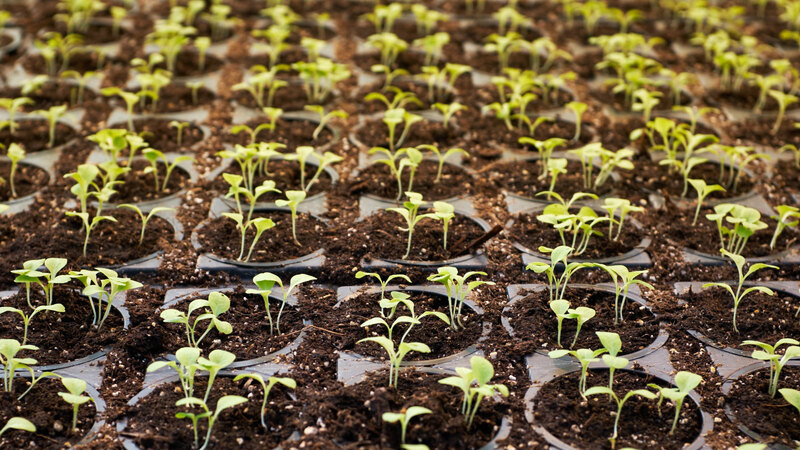 A major factor for the high soil loss rates at the Dole Philippines plantation is the orientation of planting rows. Instead of growing pineapple along the contour of the terrain and having the pineapple plant itself as a barrier against soil loss, the major planting direction is often oriented down the slope. In order to reduce soil erosion, it is crucial for Dole Philippines to change the planting orientation into the contour direction of the terrain (perpendicular to the slope). Nigel King from QuestUAV reports: "High-end drone technology enables the easy mapping of agricultural areas at an extremely frequent basis and at very low cost. 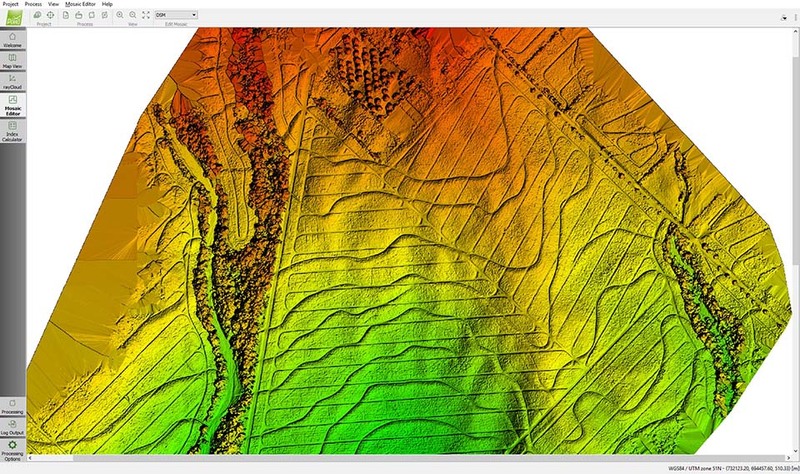 The image processing software Pix4Dmapper serves as a role model to process drone based images and as a powerful mapping and analysis tool!"